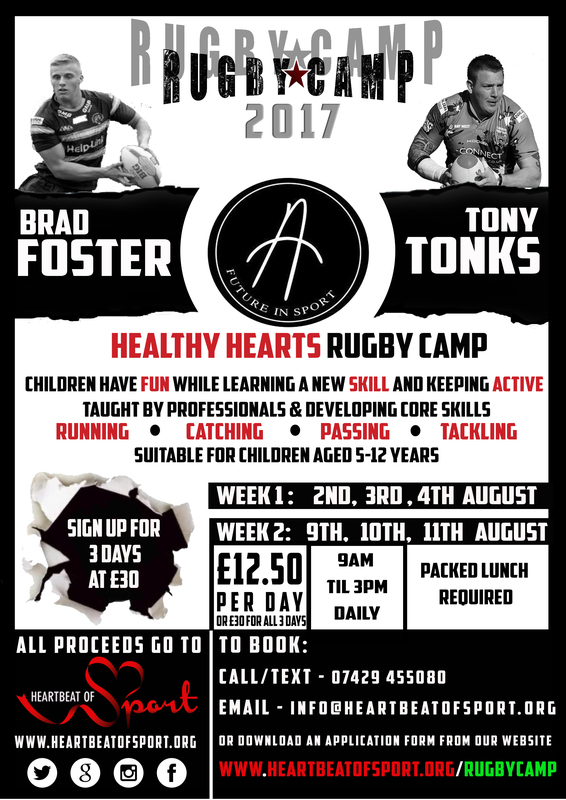 Kids bored in the summer holidays? 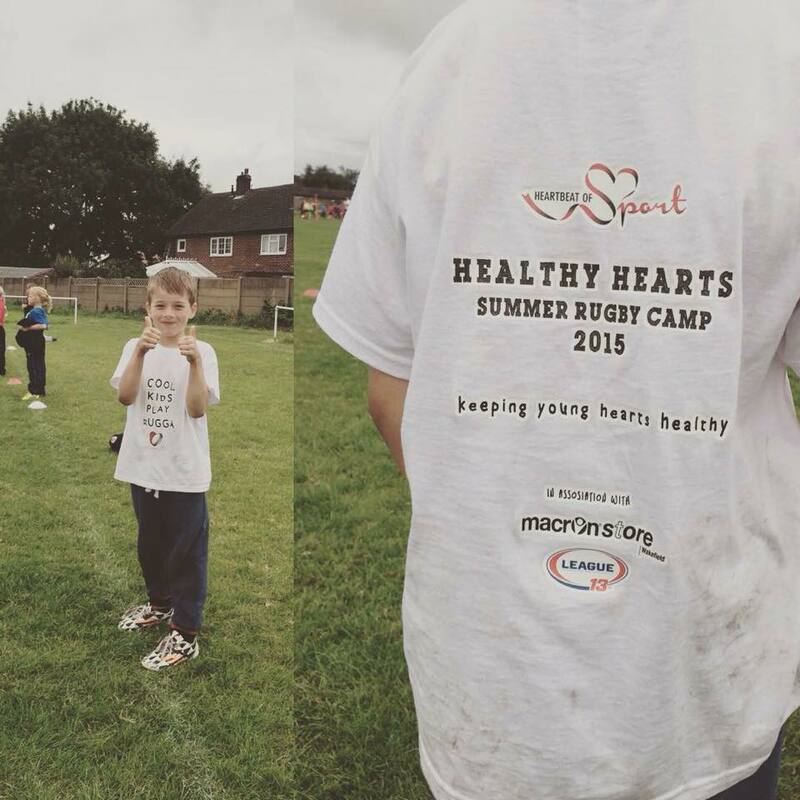 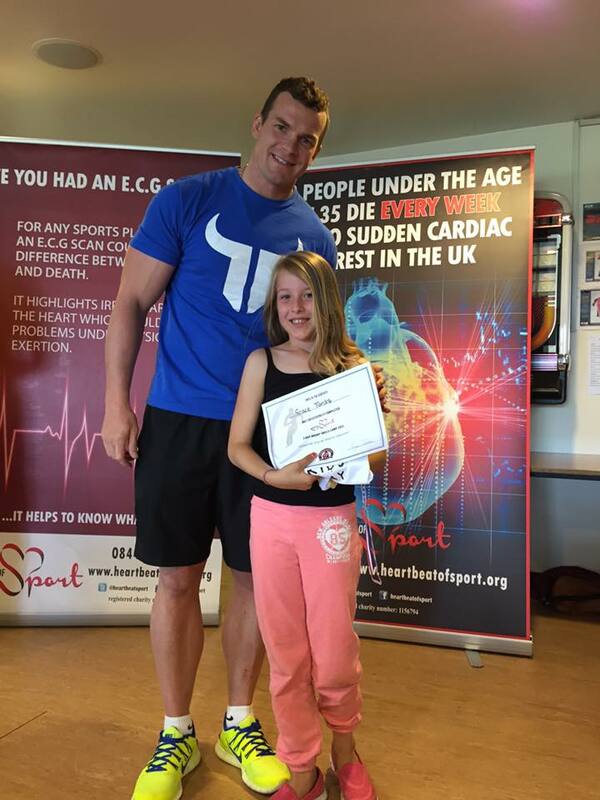 Healthy hearts rugby camps are fun, educational and keep children active whilst learning new skills. 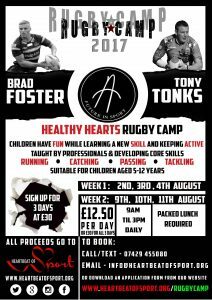 From just £10 per day*, 6 hours a day (9am-3pm) children are in a safe environment allowing you to work, rest or play. 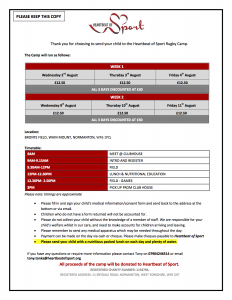 The camps also go ahead come rain or shine so no last minute planning…..!